Note: This record is provided as a fillable PDF, and members are encouraged to fill it out on their computer, then print the record (rather than printing the record and filling it out by hand). Doing this will improve the readability and accuracy of each member’s medical information. For additional information about safeguarding your medical information, click here. 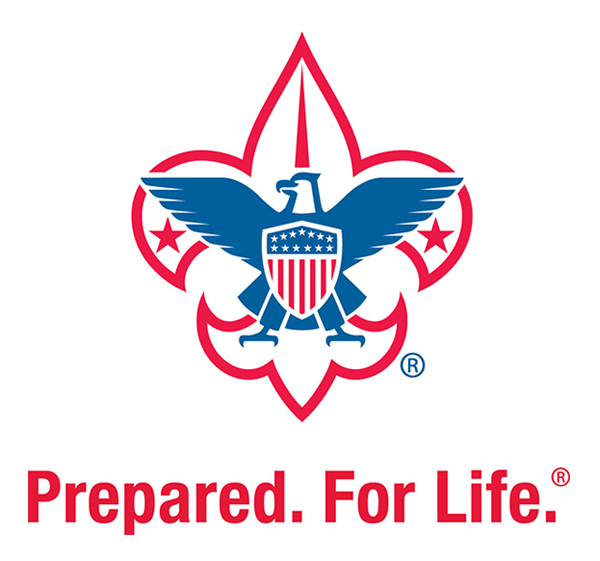 Parts A and B are to be completed at least annually by participants in all Scouting events. This health history, parental/guardian informed consent and release agreement, and talent release statement are to be completed by the participant and parents/guardians.